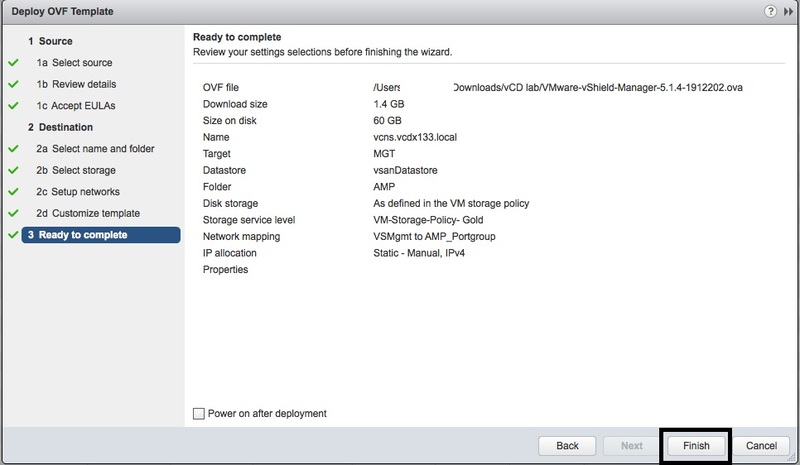 This is part 2 of the vCD Installation guide, describing the installation of the vCloud Networking and Security Manager. 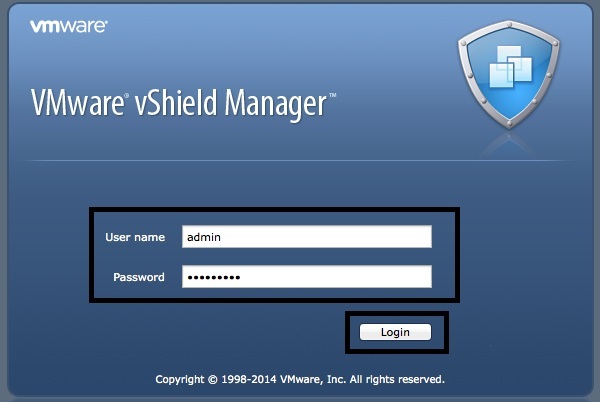 Browse to the “VMware-vShield-Manager-5.1.4-1912202.ova” file and press “Next”. Select the “Accept extra configuration options” and then press “Next”. 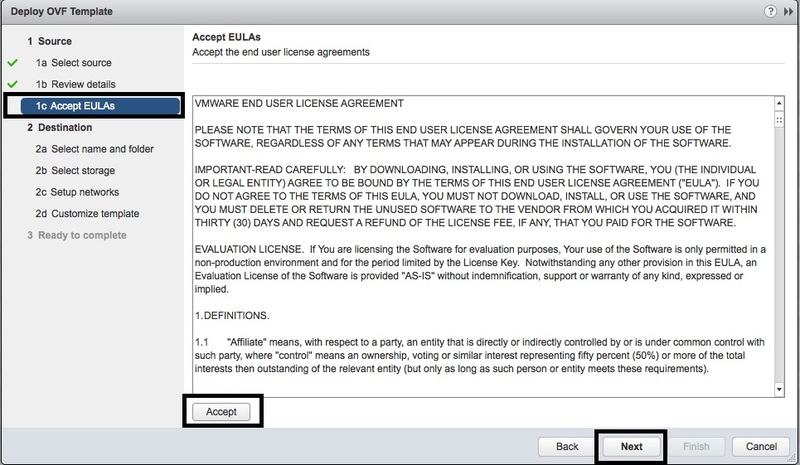 Accept the “EULA” and then press “Next”. 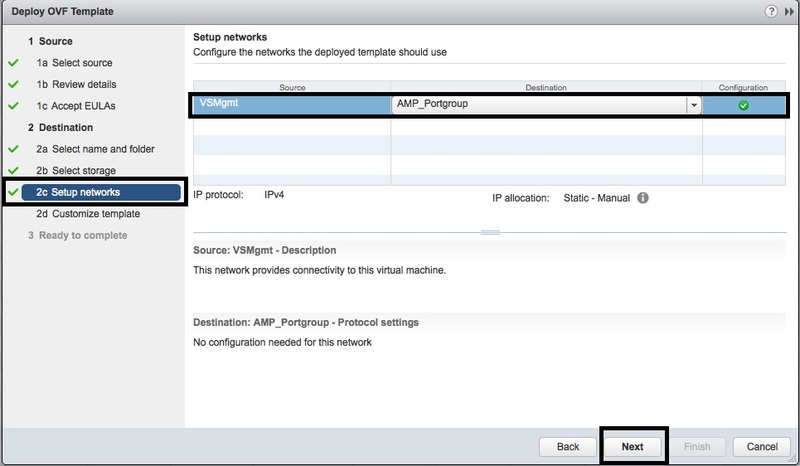 Enter the name of the vCNS Manager in the “Name” field and select the “Datacenter” to deploy the virtual appliance. Then press “Next”. 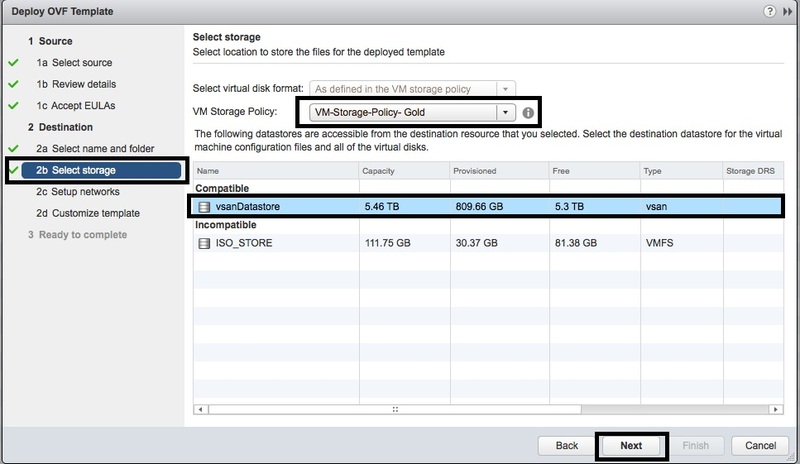 Select the “VM Storage Policy” and the “Destination Datastore”. Then press “Next”. Select the Network Portgroup and then press “Next”. Enter the “CLI Admin User” and “CLI Privilege Mode” passwords and press “Next”. Review the configuration, select “Power on after deployment” and then press “Finish”. 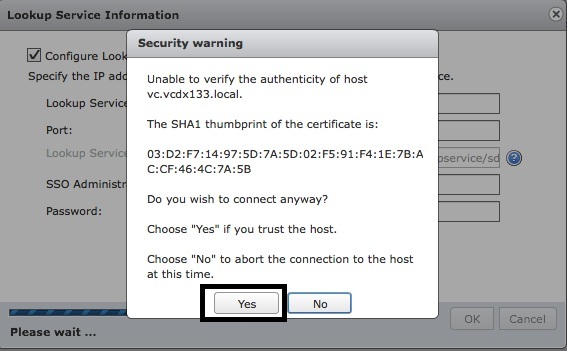 After the vCNS Manager OVA file has deployed, vCenter Server will power it on. 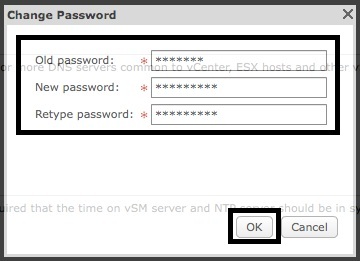 Access the console of the vCNS Manager virtual appliance and login as “admin” with the password defined earlier. At the “manager>” prompt, type “enable” and enter the “Privileged Mode” password defined earlier. 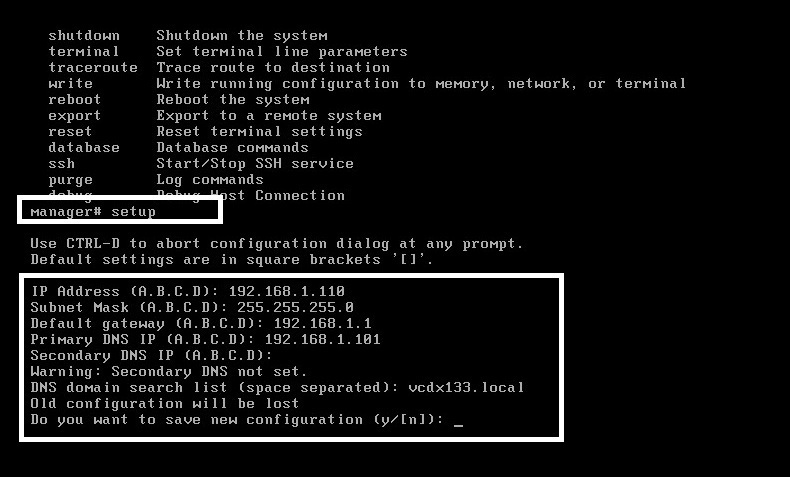 At the “manager#” prompt, type “setup” and enter the “IP Address”, “Subnet Mask”, “Default Gateway”, “Primary DNS”, “DNS Domain Search” and save the configuration. Logout and close the console. Open a Web Browser and access the vCNS Manager admin URL: http://<IP Address> and login as “admin” with password “default”. In the vCNS Manager administration screen, select the “Host & Cluster” View, the “Settings & Reports” object and then the “Configuration” tab. Select the “Lookup Service” Edit button and configure the “Lookup Service Host” and enter the “SSO Administrator” master credentials and then press “OK”. Accept the SSL Security Warning by pressing “OK”. 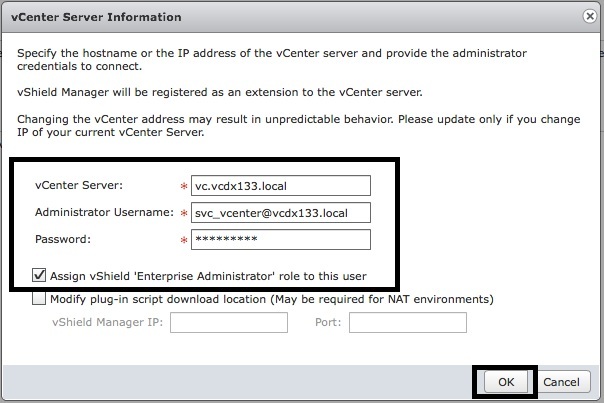 Select the “vCenter Server” Edit button and configure the “vCenter Server” and enter the vCenter “Administrator” service account. 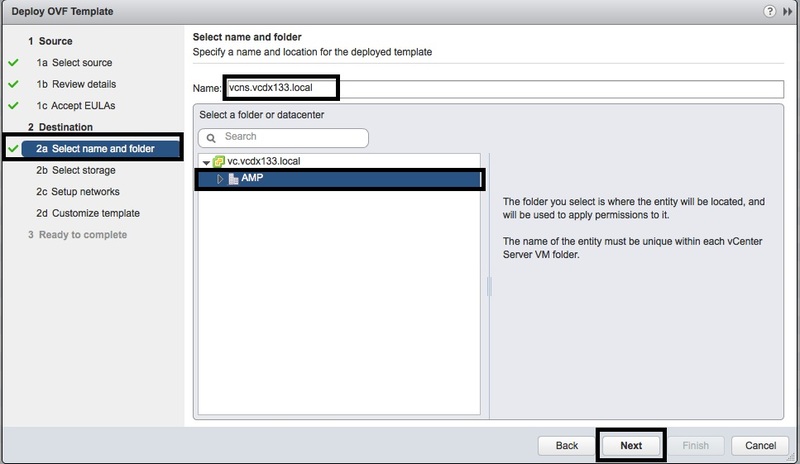 Also select the “Assign vShield Enterprise Administrator role to this user” option. Then press “OK”. 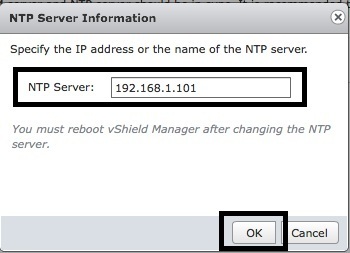 Select the “NTP Server” Edit button and enter the same NTP server IP address that vCenter and the ESXi hosts use. Then press “OK”. 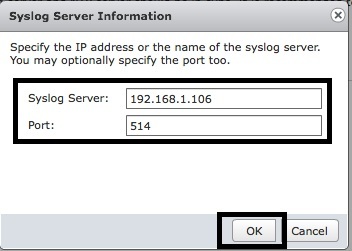 Select the “Syslog Server” Edit button and enter the same “Syslog Server” and “Port” that vCenter and the ESXi hosts use. Then press “OK”. Select the “Change Password” link in the top right hand corner of the screen and change the default password. 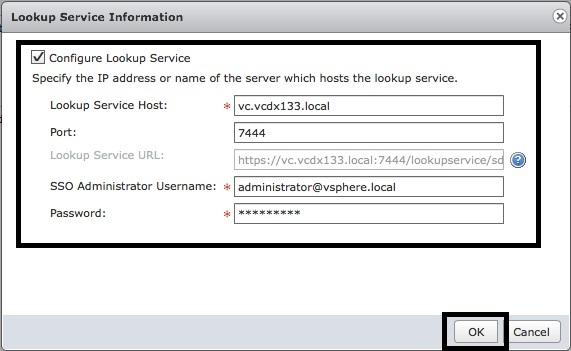 Login to the vSphere Web Client and access the “Licences” screen of the “Administration” window. 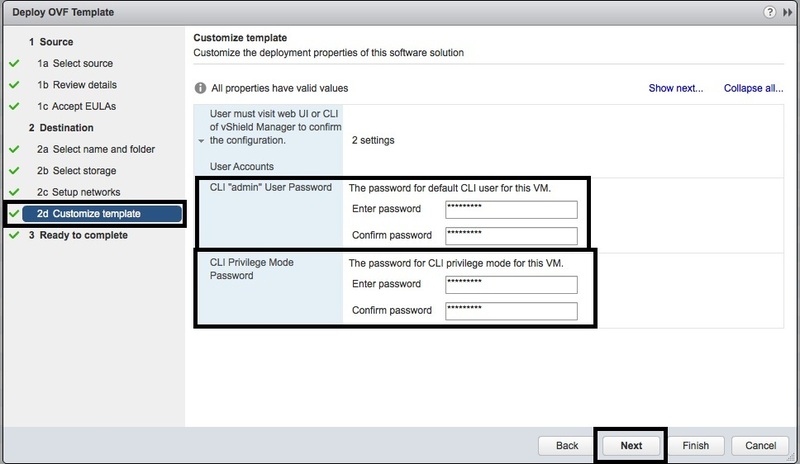 Select the “Solutions” object and “Assign Licence Key” to the “vCloud Networking and Security” item in the Solutions list. 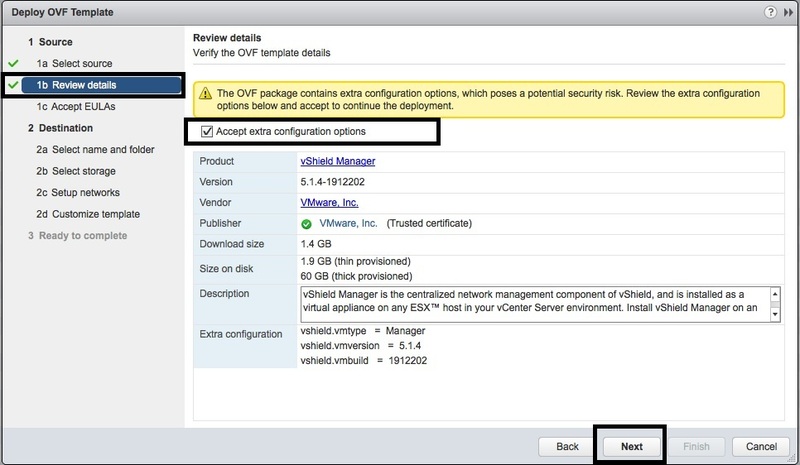 vCNS Manager is now integrated with vCenter Server and you are ready to proceed to part 3. You are now ready to being the vCD Database server OS and Database build with part 3.